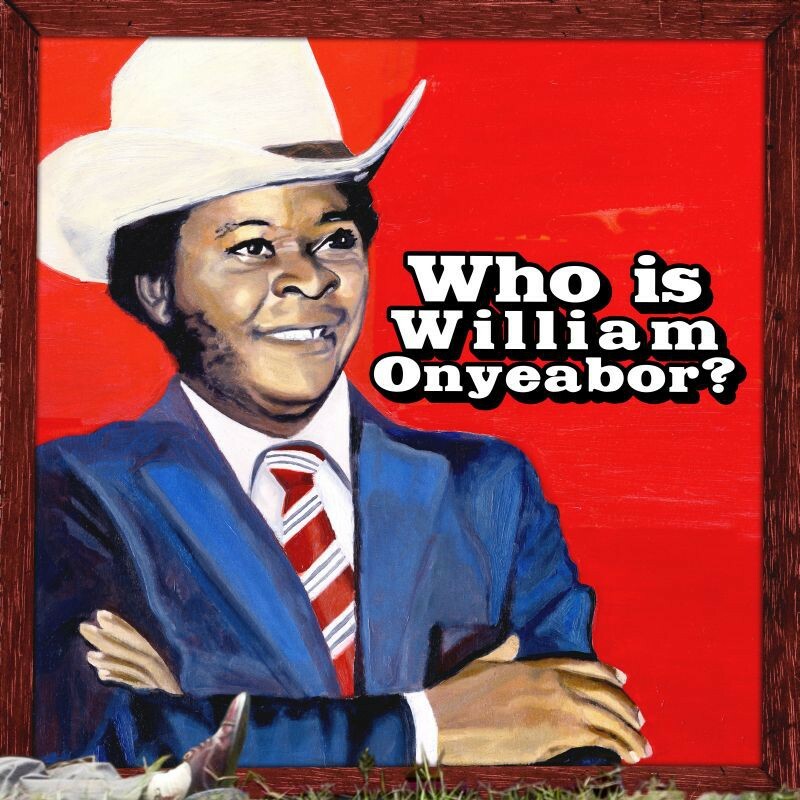 William Onyeabor is a mystery man, even to the folks at Luaka Bop, who have just released World Psychedelic Classics 5: Who is William Onyeabor?, which collects tracts from the eight albums released by the Nigerian Igbo singer/songwriter between 1977 and 1985. Onyeabor doesn’t do interviews or tour, and even his record company can’t get any information about him. 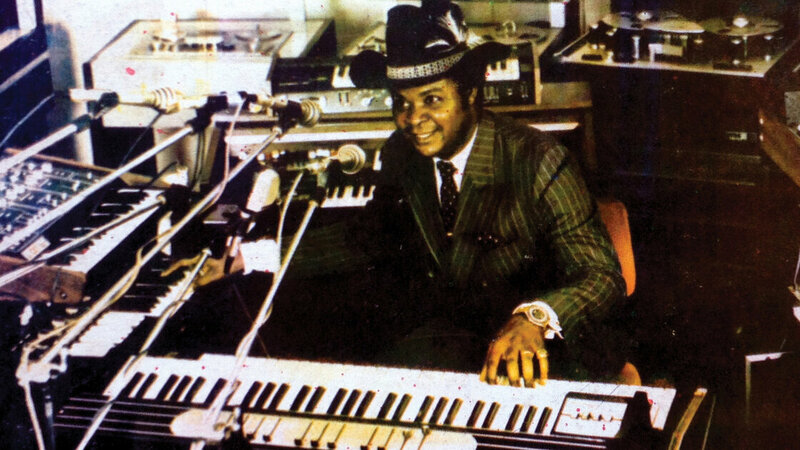 THere’s a fascinating story about William Onyeabor in today’s New York Times. 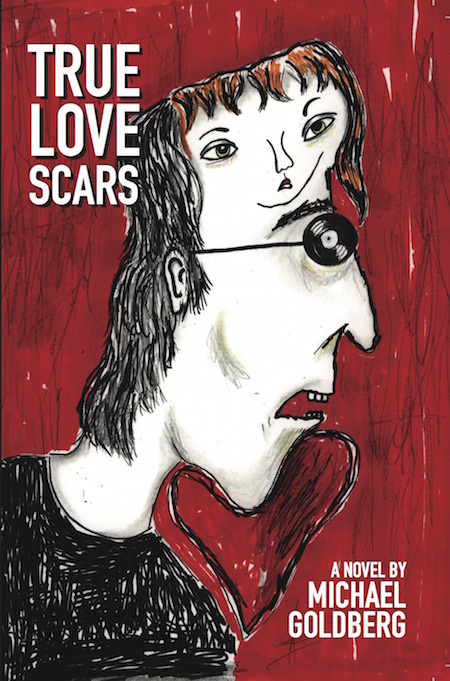 And there’s a review of the album at Pitchfork.